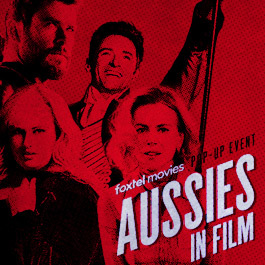 Hugh Jackman, Cate Blanchett, Chris Hemsworth, Margot Robbie, Eric Bana, Nicole Kidman, Heath Ledger, Rose Byrne, Russell Crowe, Toni Collette, Rebel Wilson, Joel Edgerton, Sam Worthington, Liam Hemsworth, Abbie Cornish, Guy Pearce, Mel Gibson, Naomi Watts, Hugo Weaving, Radha Mitchell and Kylie Minogue… the list goes on! 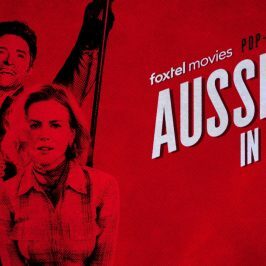 Foxtel Movies is celebrating ‘Aussies in Film’ this Australia Day long weekend with the biggest titles featuring our most coveted stars, screening across four days from 6.00am Friday January 25 to Monday January 28 2019. 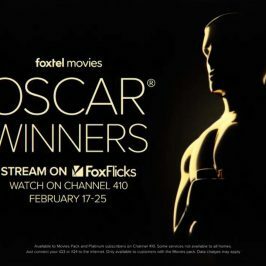 This Australia Day Long weekend get your fix of ‘Aussies in Film’ on Channel 404, available to Foxtel Movies and Platinum subscribers in HD – all titles available to stream On Demand via FoxFlicks on internet connected iQ3 and iQ4 boxes, on devices with Foxtel Go, and via Foxtel Now. Thor must face the Hulk in a gladiator match and save his people from the ruthless Hela. Starring Chris Hemsworth, Cate Blanchett and Tom Hiddleston. Inspired by the legend of P.T. 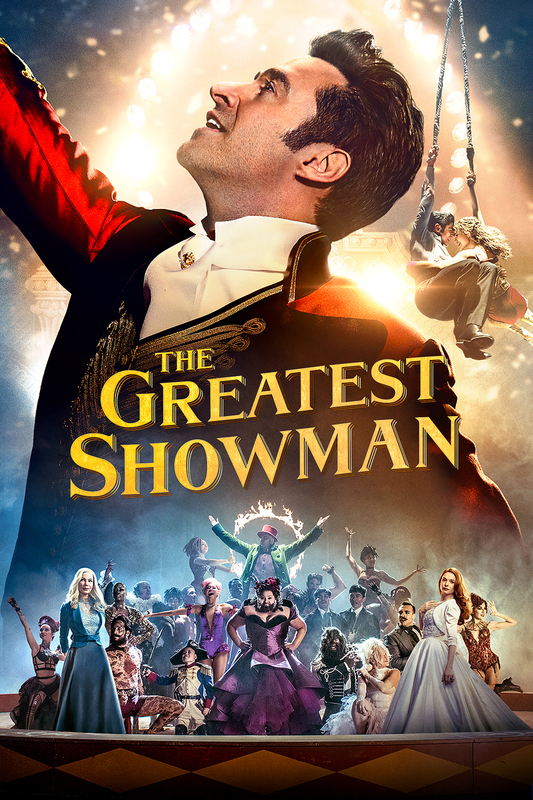 Barnum, step right up into the spellbinding imagination of a man who set out to reveal that life itself can be the most thrilling show of all. Starring Hugh Jackman, Michelle Williams & Zac Efron. Based on the unbelievable but true events, I, TONYA is a darkly comedic tale of American figure skater, Tonya Harding, and one of the most sensational scandals in sports history. Starring Margot Robbie, Sebastian Stan and Allison Janney. 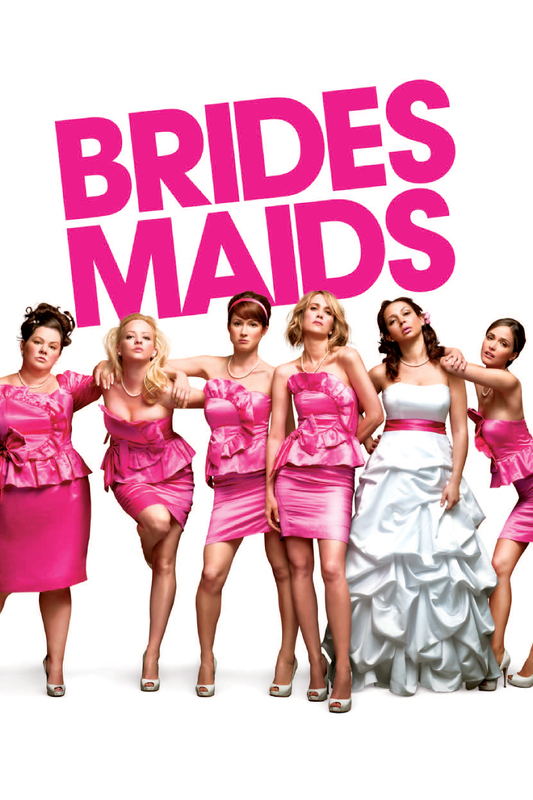 It’s girl power when Kristen Wiig stars as Annie, a maid of honour whose life unravels as she leads her closest friend and a group of colourful bridesmaids on a wild ride down the road to matrimony. 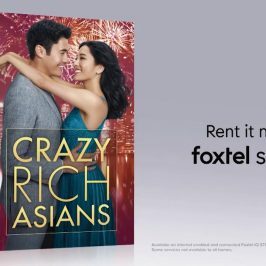 Also starring Rose Byrne and Rebel Wilson. Dating is out for Bianca until her rebellious, boy-hating older sister Kat finds a beau, so Bianca’s would-be boyfriend sets Kat up with another rebel who might win her heart. 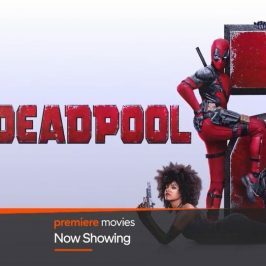 Starring Heath Ledger, Julia Stiles and Joseph Gordon-Levitt. Best Picture Winner 1996. 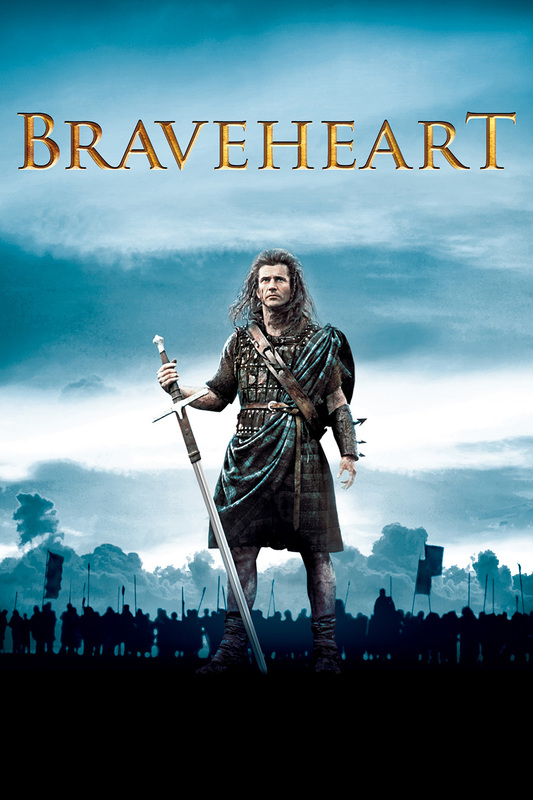 The story of William Wallace, a bold Scotsman who used the steel of his blade and the fire of his intellect to rally his countrymen against the tyranny of England’s King Edward in the 13th century. Starring Mel Gibson, Sophie Marceau and James Robinson. True account of the disastrous US raid to capture a Somali warlord in 1993. When the mission goes wrong elite forces must fight their way out. 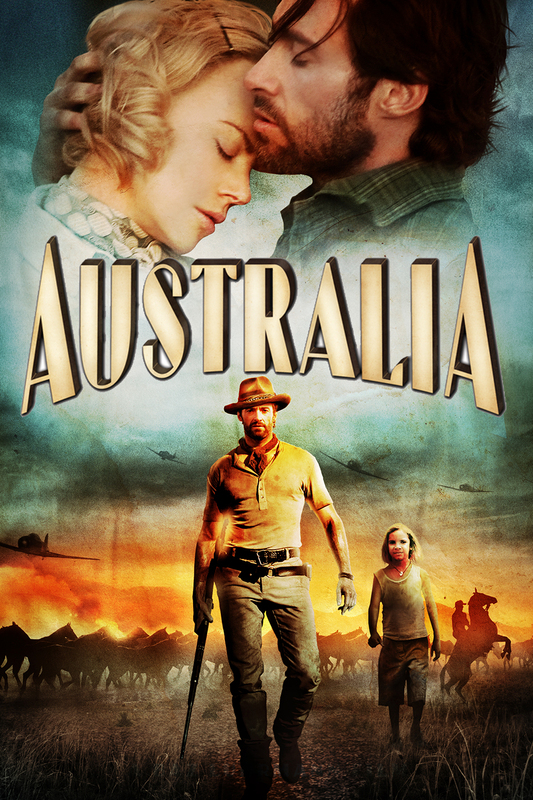 Starring Eric Bana, Josh Hartnett and Ewan McGregor. 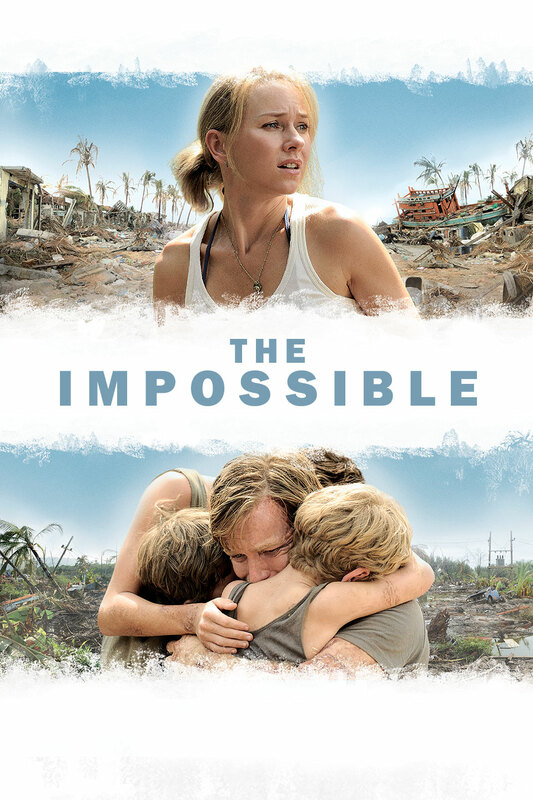 Based on a true story, this is the unforgettable account of a family caught in the mayhem of one of the worst natural catastrophes of our time, the 2004 tsunami. Starring Tom Holland, Naomi Watts, Ewan McGregor. Behind the red velvet curtain, the ultimate seduction of your senses is about to begin. 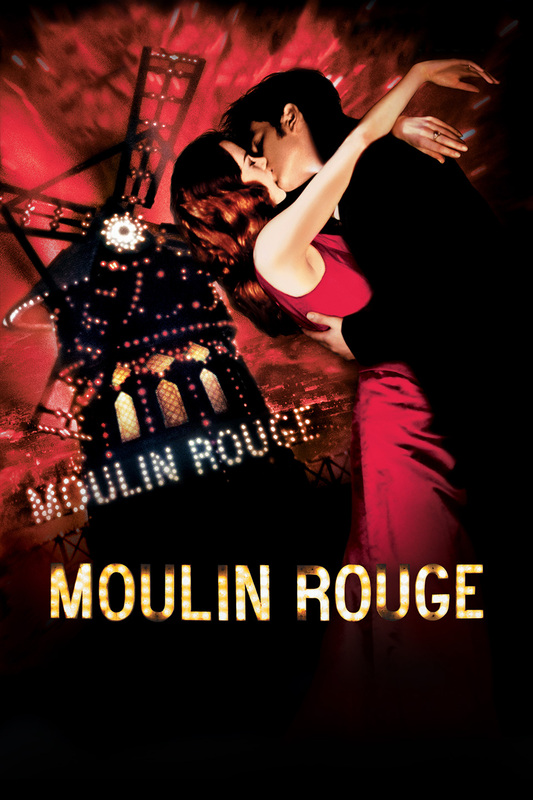 Welcome to the Moulin Rouge, a world that celebrates truth, beauty, freedom and above all things, love. 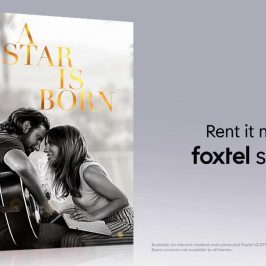 Directed by Baz Luhrmann and starring Nicole Kidman, Ewan McGregor, Kylie Minogue and David Wenham. After the highs of winning the World Champs, the Bellas found themselves split apart and jobless. But when they get their chance for one last tour, they come together again! 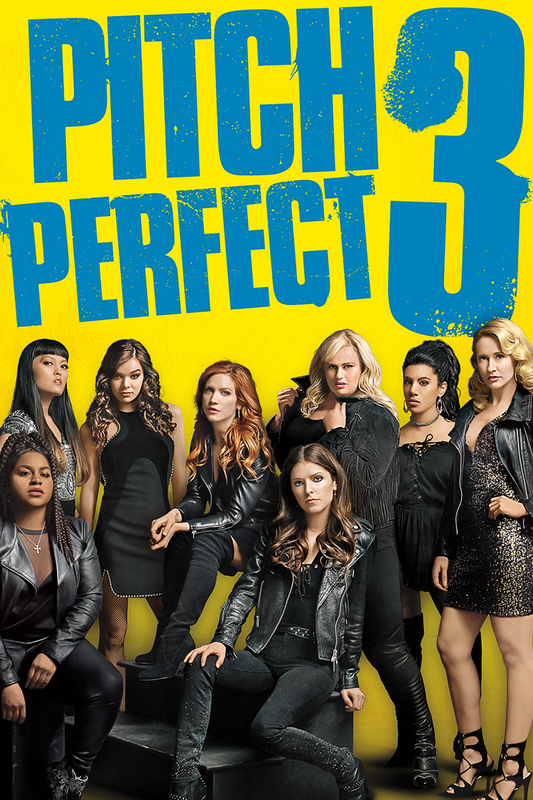 Starring Rebel Wilson, Anna Kendrick and Ruby Rose. 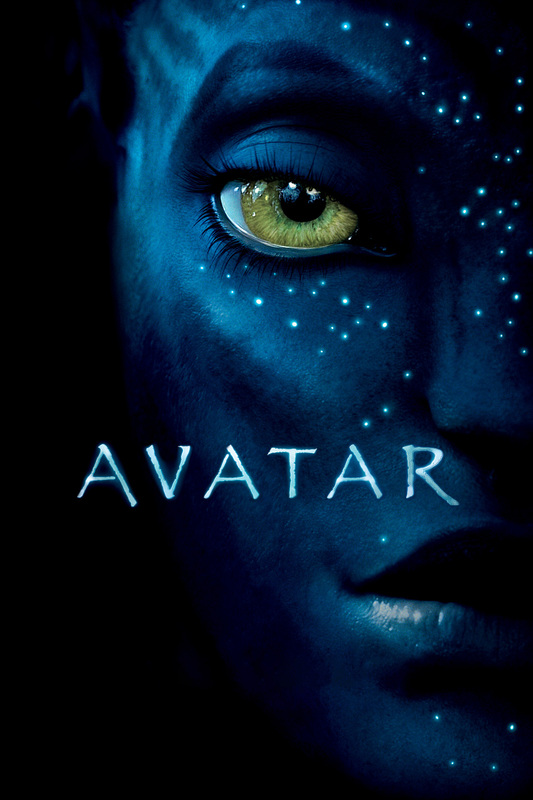 An Avatar, a human mind in an alien body, is sent to an exotic planet and finds himself torn between two worlds. 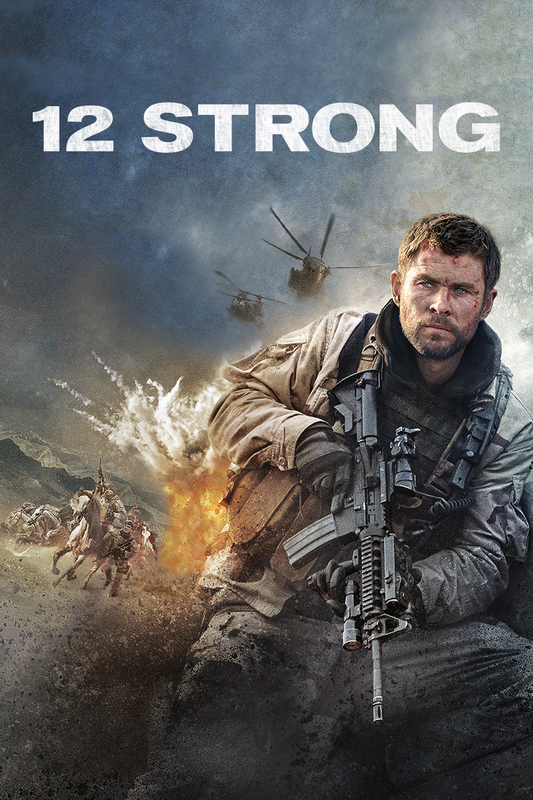 Starring Sam Worthington, Zoe Saldana and Sigourney Weaver. 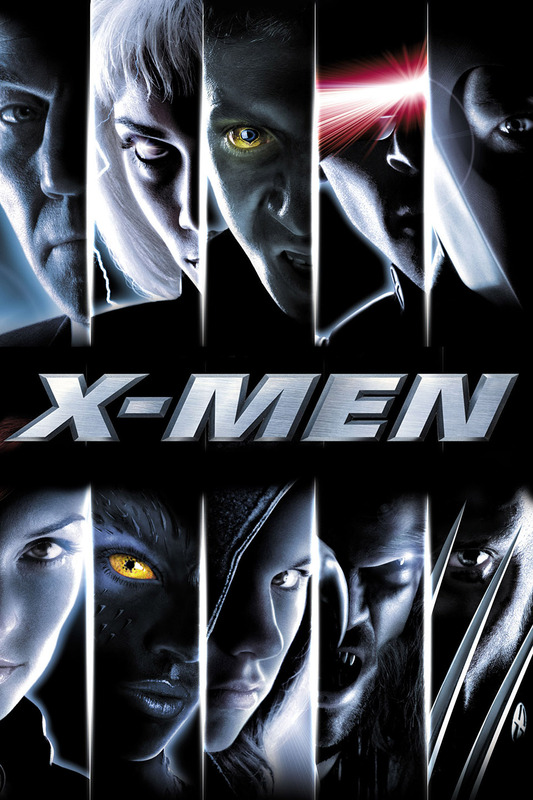 Born into a world of prejudice are children who possess extraordinary powers under the tutelage of Professor X, the outcasts learn to harness their powers to protect mankind from the evil Magneto. Starring Hugh Jackman, Patrick Stewart and Ian McKellen. 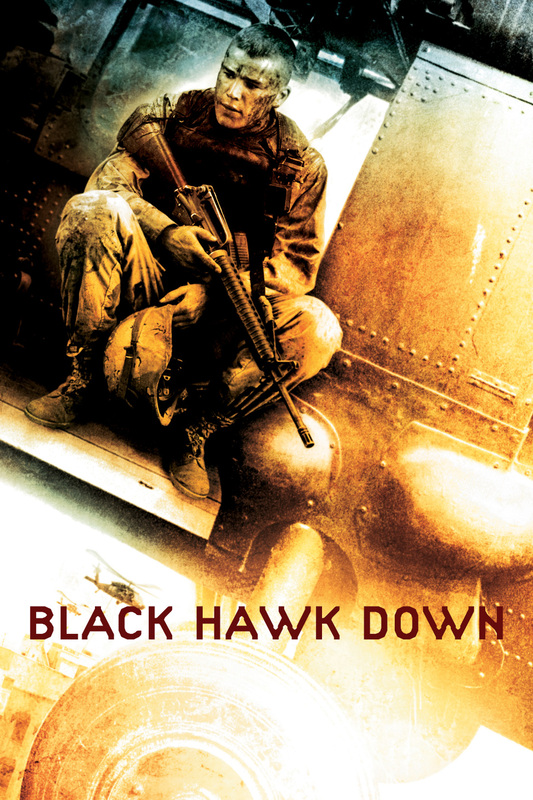 After 9/11, the first U.S. Special Forces team is sent to Afghanistan, where they must convince the Northern Alliance to join forces with them to fight the Taliban. 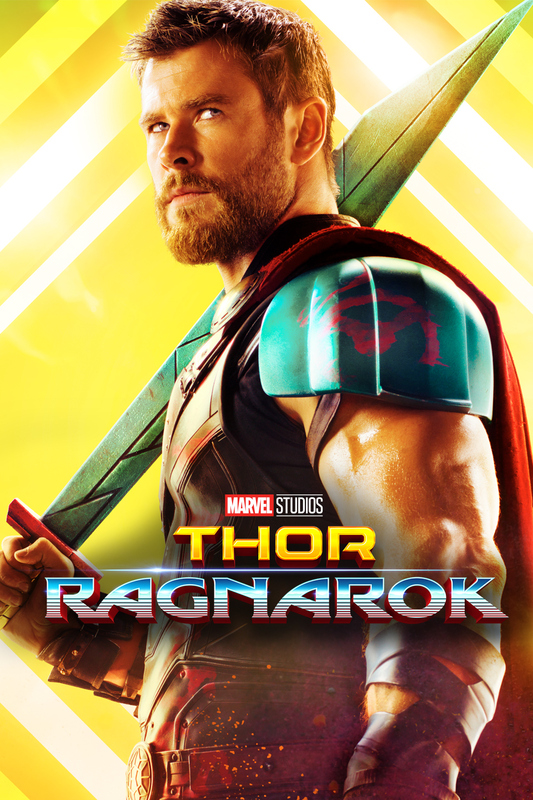 Starring Chris Hemsworth, Michael Shannon and Michael Pena. To save her property from takeover, an English aristocrat hires a rugged drover to herd her cattle to Darwin. Directed by Baz Luhrmann and starring Nicole Kidman, Hugh Jackman and Ben Mendelsohn. This emotionally charged film recounts the chain of events that pitted an ordinary man against the tobacco industry, publicly exposing the truth about cigarettes in a 60 Minutes interview. 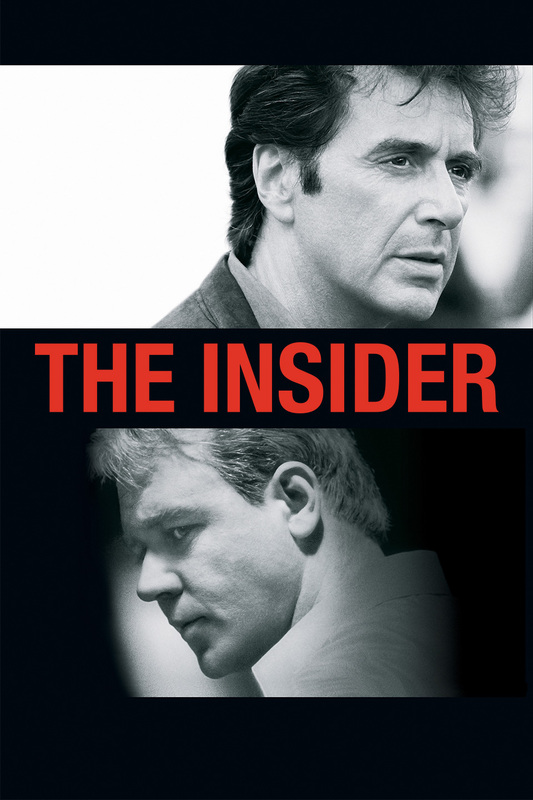 Starring Russell Crowe, Al Pacino and Christopher Plummer. Adapted from F. Scott Fitzgerald’s quirky tale. Born in his ’80s Benjamin attempts to meet the love of his life before he regresses to childhood. Starring Cate Blanchett, Brad Pitt and Tilda Swinton. A family lives securely in a desolate home as an unnatural threat terrorizes the world. The arrival of a desperate young family seeking refuge brings paranoia. 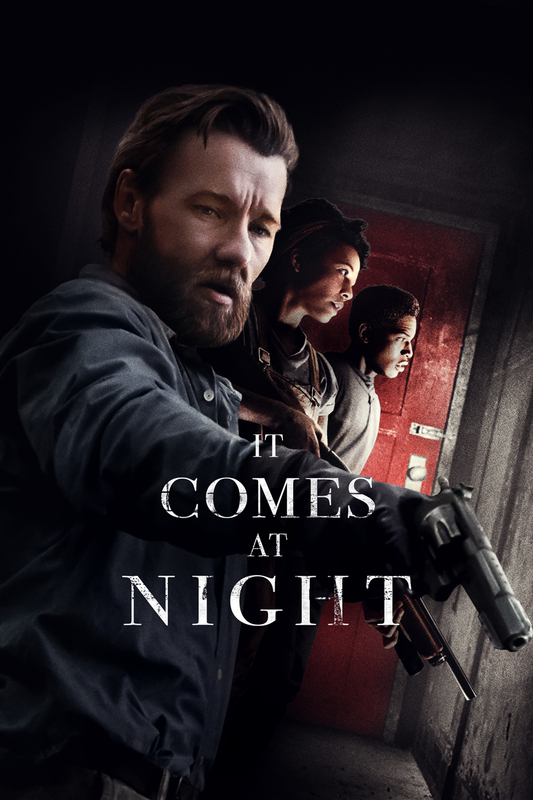 Starring Joel Edgerton, Christopher Abbott and Riley Keough. Set in 1970s Australia, follow a crucial, comical week in the early adolescence of a boy and girl in an Australian beach suburb, framed by an extraordinary event. 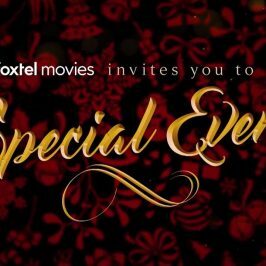 Starring Guy Pearce, Kylie Minogue, Julian McMahon, Radha Mitchell, Asher Keddie and Jeremy Sims. When he’s put in place to spy on his boss’s old mentor, Adam enjoys the perks but soon realises he’s only a pawn in the corporate game and about to pay a dangerous price. Starring Liam Hemsworth, Harrison Ford and Gary Oldman.